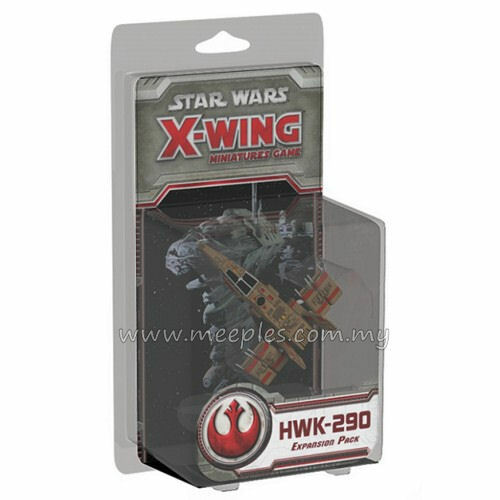 Designed by Corellian Engineering Corporation to resemble a bird in flight, the "hawk" series excels in its role as a personal transport. 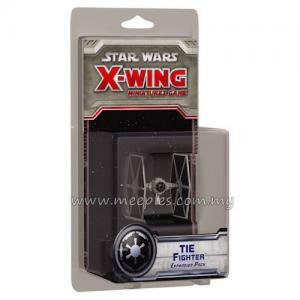 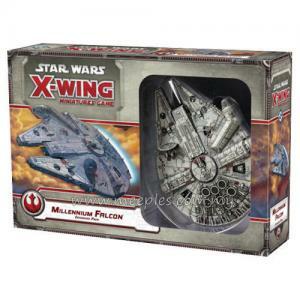 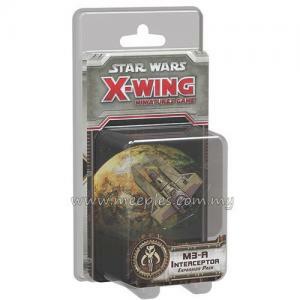 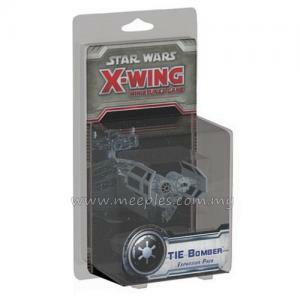 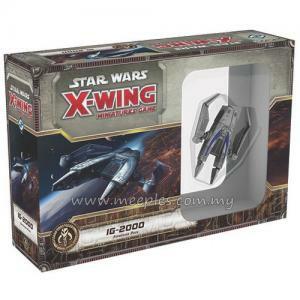 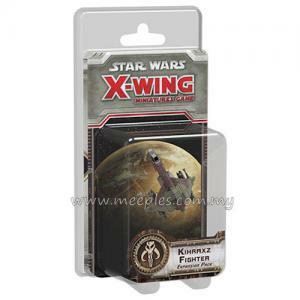 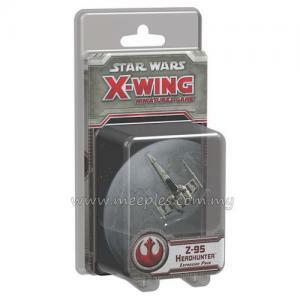 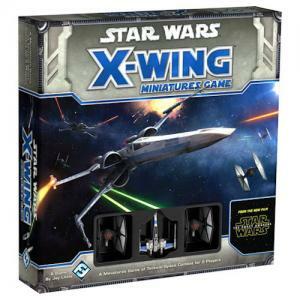 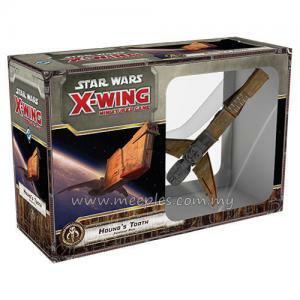 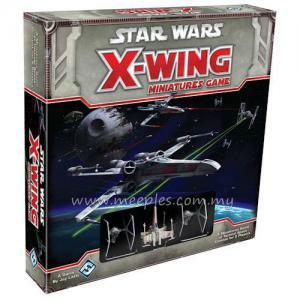 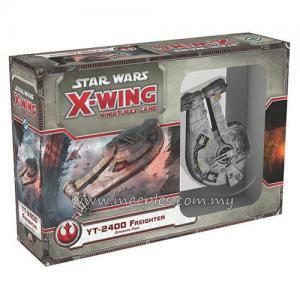 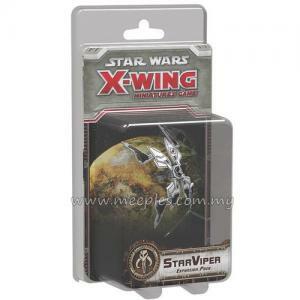 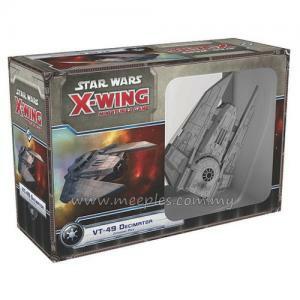 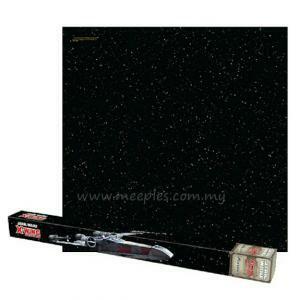 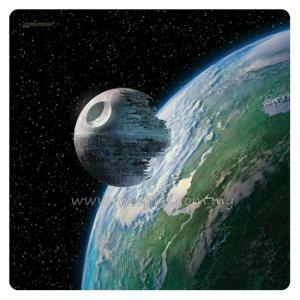 Star Wars: X-Wing Miniatures Game - HWK-290 Expansion Pack comes with one detailed miniature at 1/270 scale, a maneuver dial, all necessary tokens, four pilot cards – including the renowned Kyle Katarn, who can assign his focus tokens to friendly ships within Range 1-3 – and six upgrades, including the unique Moldy Crow title card, representing Kyle Katarn’s signature starship. 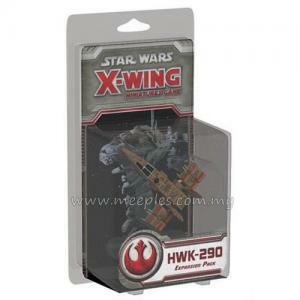 Each HWK-290 provides a wide range of support options for your squad and can be outfitted with both a turret weapon and crew member.